A 12-year-old girl was injured in Nashville after she was hit by a car while crossing the street to school. 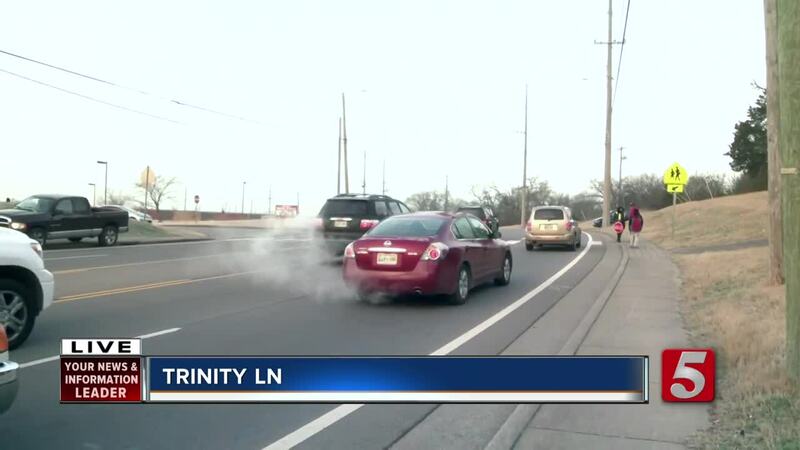 NASHVILLE, Tenn. (WTVF) — A 12-year-old girl was injured in Nashville after she was hit by a car while crossing the street to school. The incident happened before 7 a.m. Wednesday near Haynes Middle School. Officers on scene said the child was not in the crosswalk at the time of the crash. The speed limit at the time was 40 mph. The person who dropped her off reportedly stopped on the opposite side of the street and let her out before the crossing guard got there. 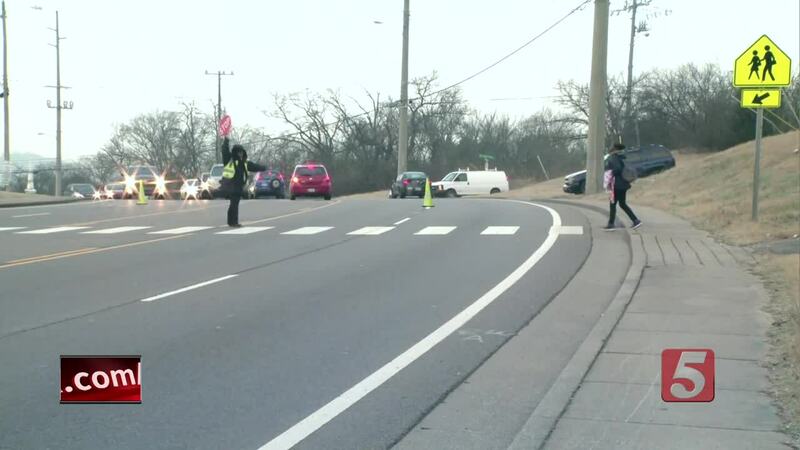 Officials said it's important to drop your children off on the same side of the street as the school, especially if there's no crossing guard. The girl suffered a broken leg but is expected to be OK. The driver remained on scene and won’t face any charges.